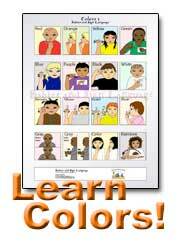 Baby Sign Language Classes - Mississippi, Jackson, etc. How Do We Teach It? Advertise on Babies and Sign Language! 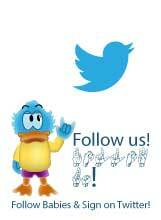 Advertise Your Baby Business or Company! Show Off Your Baby Signing Picture! Share Your Baby Signing Experience! Your Ad Here - Just Click! 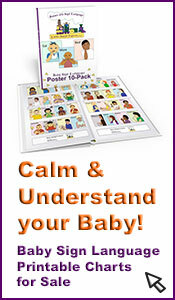 Click here to advertise on BabiesandSign.com! This babies and sign language website was made using TOP best software on earth! 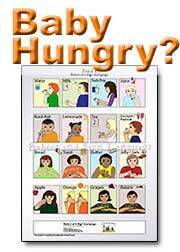 © Little Hands Express, LLC - 2006 - Babies-and-Sign-Language.Com. Remember our Baby Signing Website Easily! 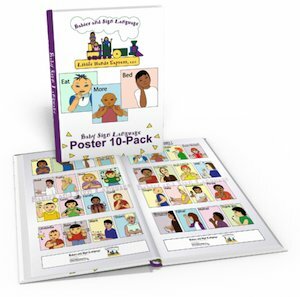 Purchase your Baby Sign Language 10-pack Poster Kit and receive these bonus posters for free!